Understanding the more personal stories of heroics helps us to relate to the enormity of the liberation. We thank all of those who made is possible. 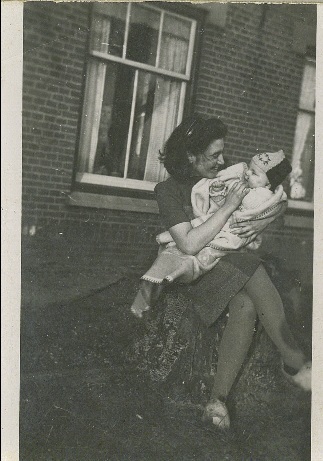 With the release of the book “Jew Face: A story of love and heroism in Nazi occupied Holland” scheduled for April 13, 2012, I will be putting up photographs daily that pertain to important events and stories from the book. 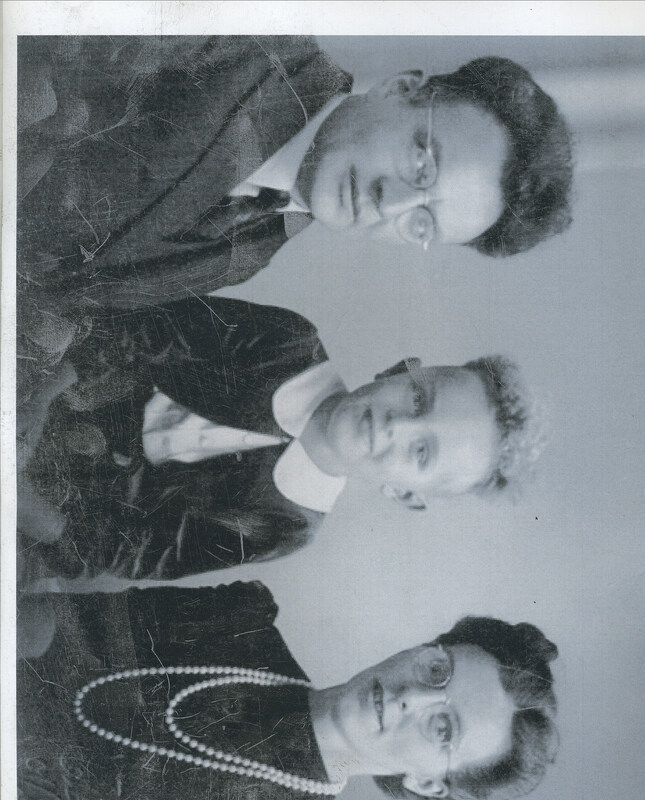 The book is the story of my parents, Nardus and Sipora Groen mainly during the period between 1940-1945. 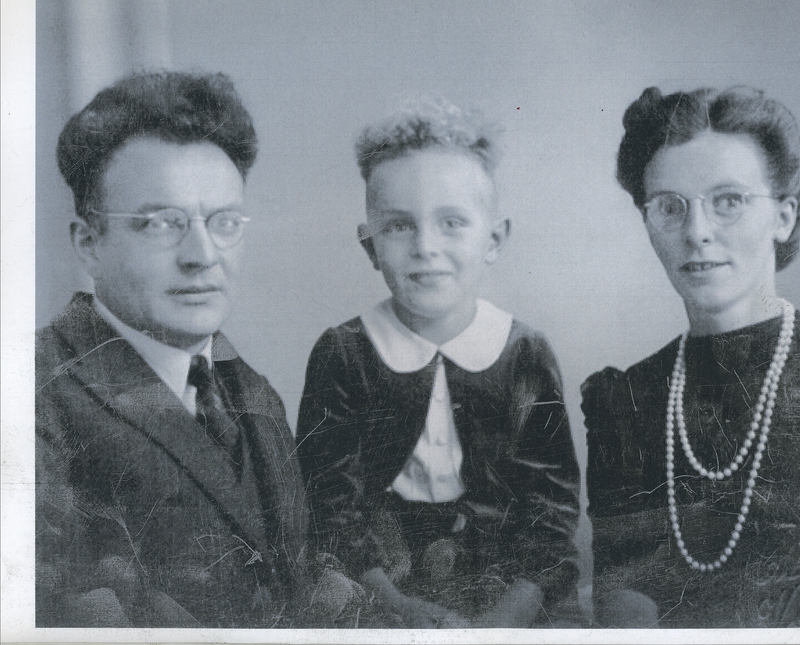 Today’s picture is of Lubertus and Geeske te Kiefte with their son Gerrit. Who were Bertus and Geeske te Kiefte? As good as this world ever had to offer. Want to know more? Read the book.